FREE. 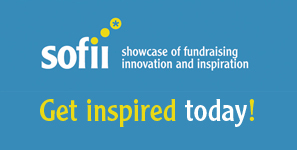 Nine of the top fundraising gurus sharing their secrets with you! 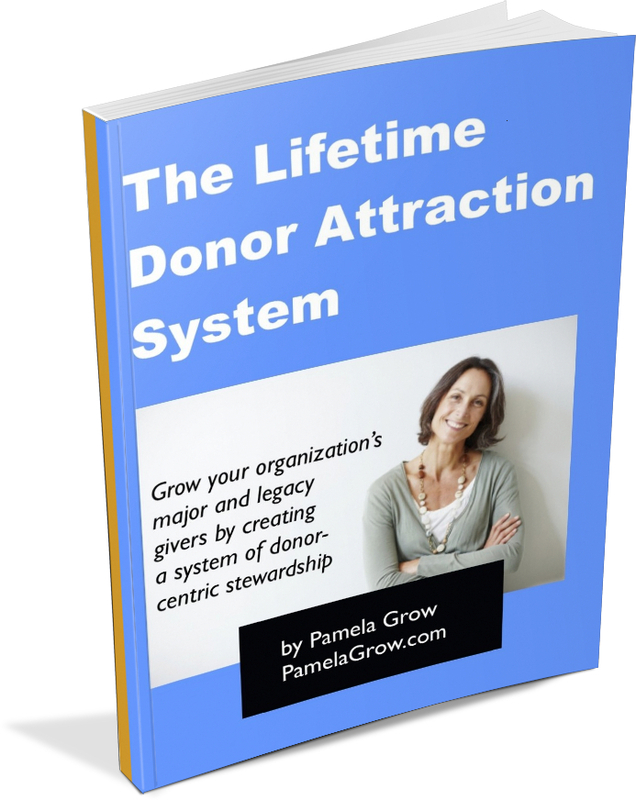 sharing your message, growing your funding and engaging your board! How to get your board members over their fear of fundraising. 4 simple things that can bring quick (and big!) fundraising results. 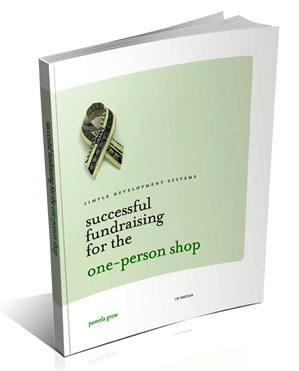 How to get clear, focused, and moving in the right direction with your fundraising. 12 ways to liven up a board meeting. The free telesummmit takes place over three days. You won’t want to miss it! Register today.